The perfect start to the week, giving you the tools you need to get the most out of wine and food. 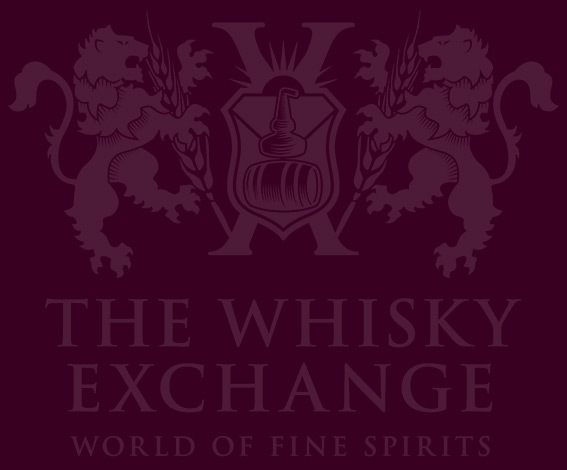 The Wine & Spirit Educational Trust is one of the world’s most respected drinks training groups, and in this, class Master of Wine Michelle Cherutti-Kowal will guide you through the minefield of food and wine pairing, while you eat and drink tasty things. With the weather looking good, how better to celebrate the midpoint of the week than by drinking wine and eating barbecue on a rooftop? Queen of Hoxton is just around the corner from Liverpool Street, and will be offering great Loire valley wine as well as food from the bar’s famed barbecue. 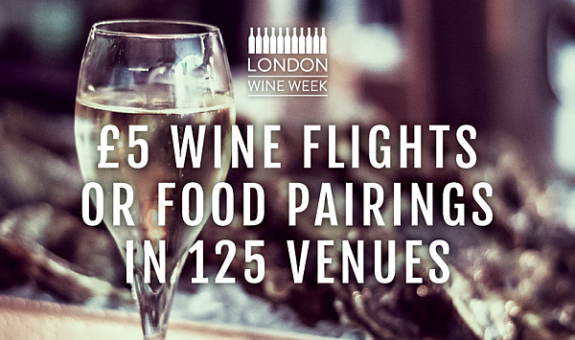 There are loads more things to see and do during London Wine Week – you can find them all over on the events and bars pages on the LWW website.